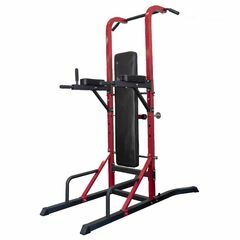 You can get this item for $98.75 per fortnight over 4 installments. 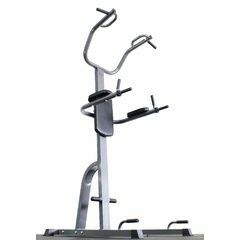 For a safe, reliable home gym that offers users a full-body workout option at an affordable price than the Bodyworx L7150 is the perfect option. 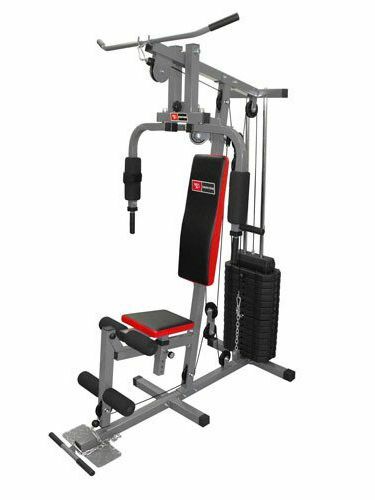 Reinforced steel tube construction ensures that this machine is equipped to offer the strength and stability required to endure even the toughest of workouts and with a smooth resistance pulley system, you know that as you make your way through each exercise, they are done with relative ease. 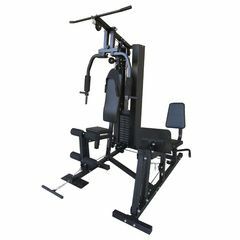 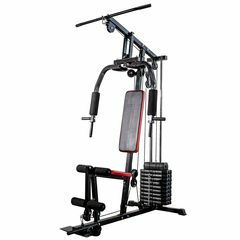 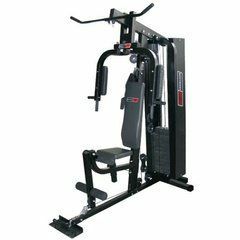 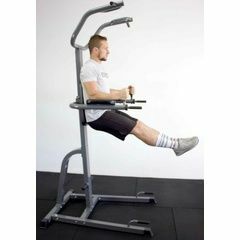 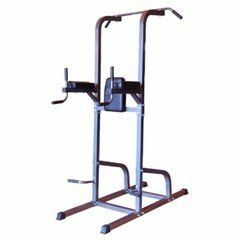 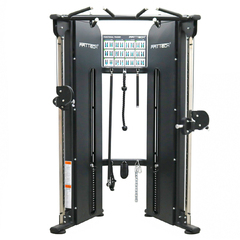 Featuring a fully adjustable seat and a 150lb weight stack this machine not only caters to users of different heights and sizes but also strength levels. 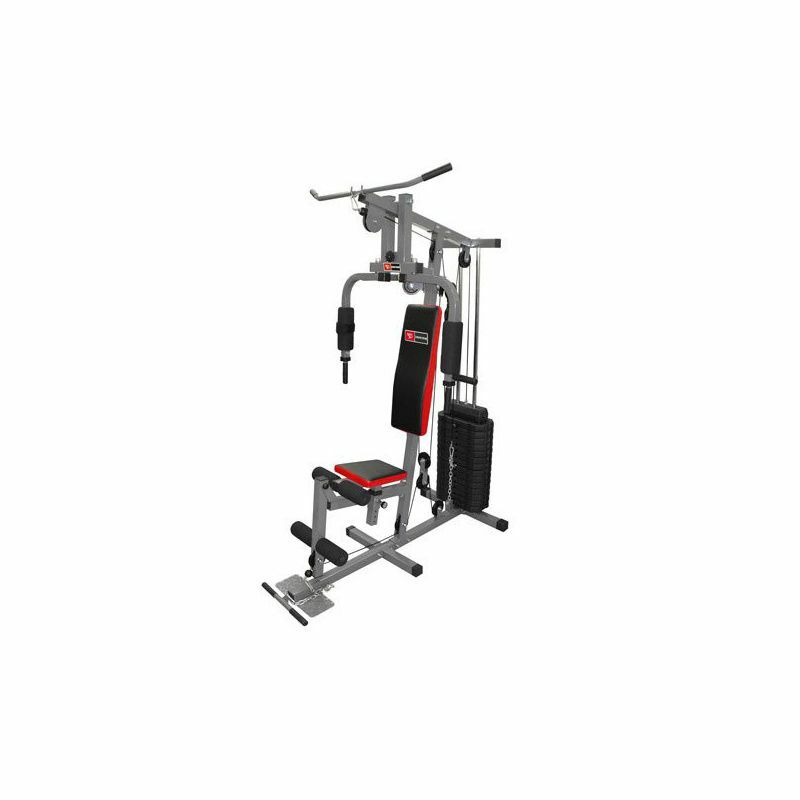 For fantastic value for money that is great whether you’re just starting out or an advanced trainer, look no further than the Bodyworx L7150.